3D Filaprint Iron Grey Premium PLA. Low warp, easy to print 4.5Kg of premium 3D Printer Filament, amazing value for money. 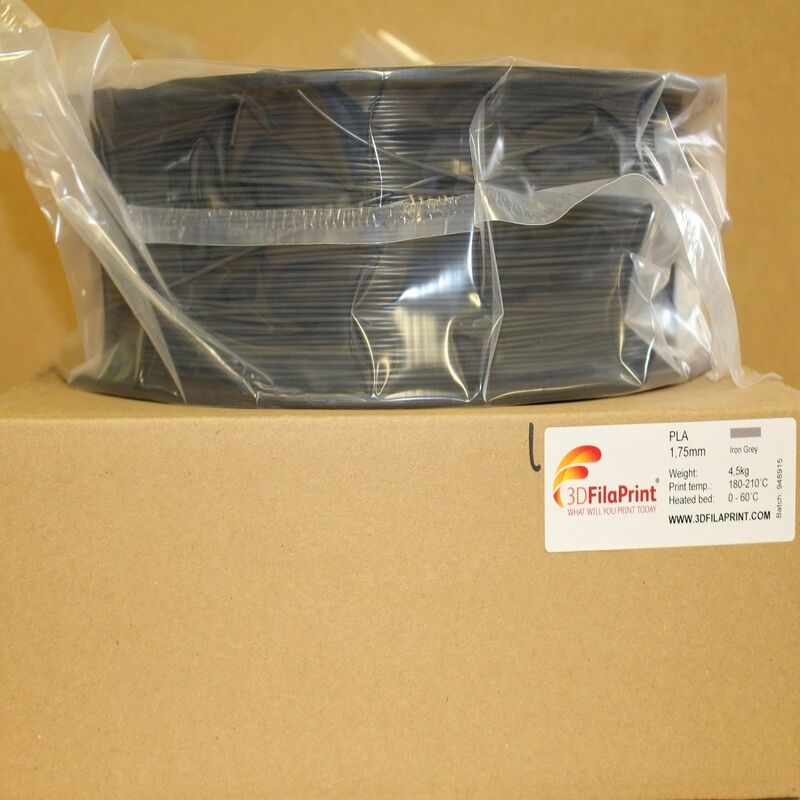 This 4.5kg of filament spool is bagged, sealed and boxed. Ensuring that it arrives with you moisture free and ready to print.